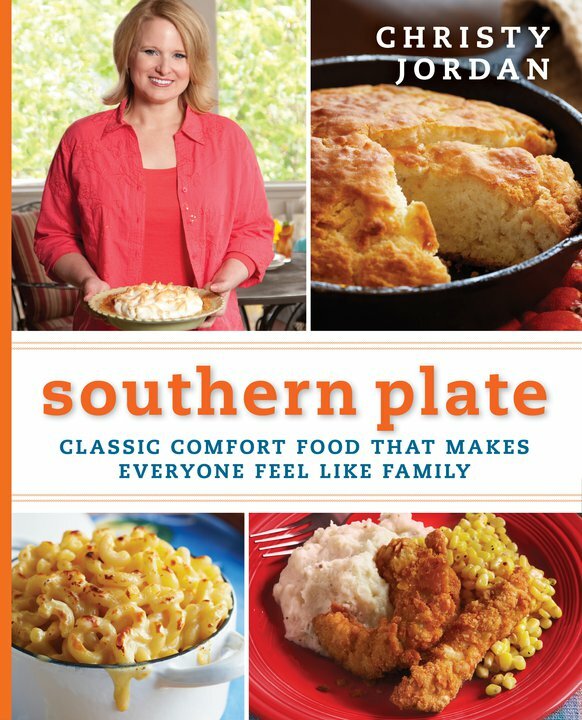 Don’t forget to enter for your chance to win a copy of the Southern Plate Cookbook. I am having trouble getting it to submit. Next post: KFC: Free doublicious with the purchase of a 30-oz drink!